Awesome floor plan, large living area with beautiful stone fireplace, open concept kitchen and nook. 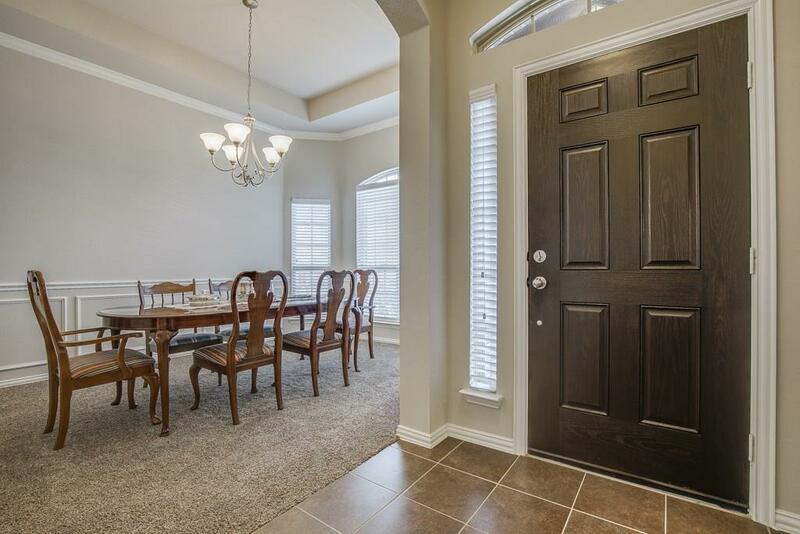 Private master suite with huge bathroom and closet, and decorative window seating. Tons of natural light including vaulted sky light in the kitchen. Stainless steel refrigerator is staying as an added bonus! Brand new covered patio. Pics don't reflect completed job with stain and metal roof. 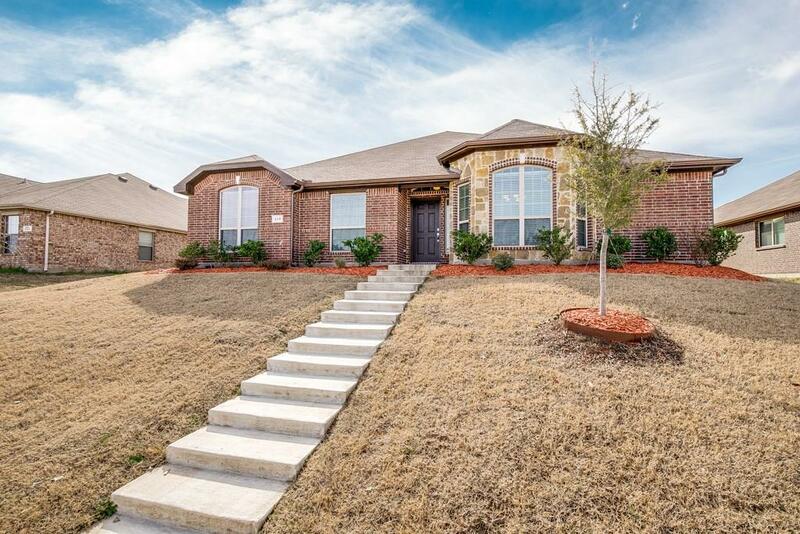 Great location in Royse City, just minutes away from highway access, local amenities, and schools. 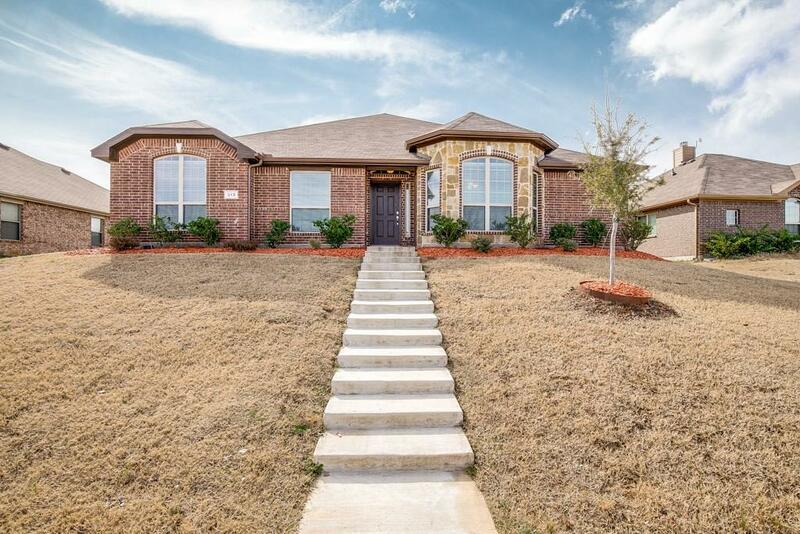 This property is a must see if you are looking to make a move to this rapidly growing community! 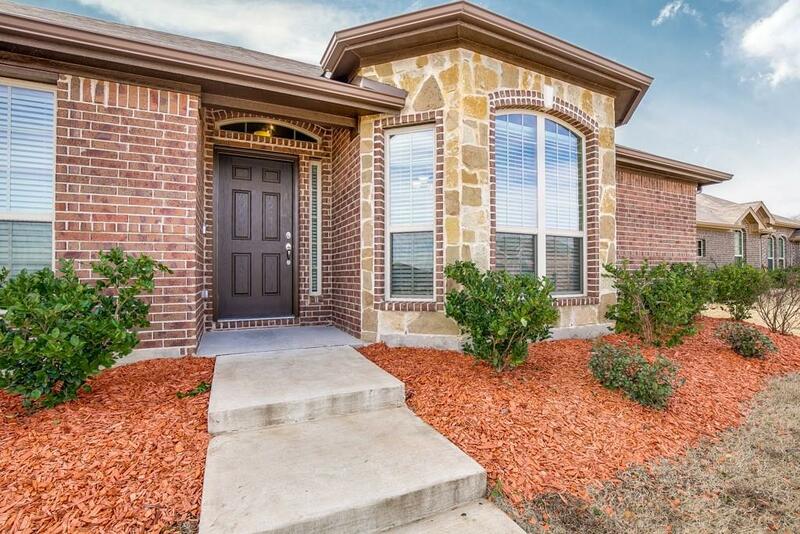 Offered by Danny Perez of Keller Williams Rockwall.